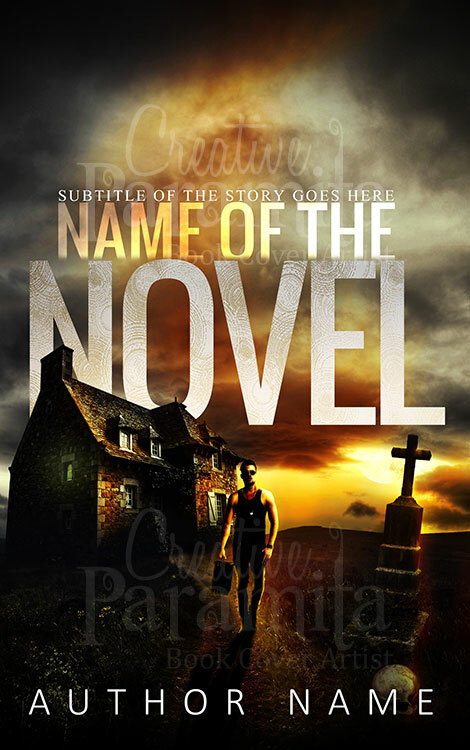 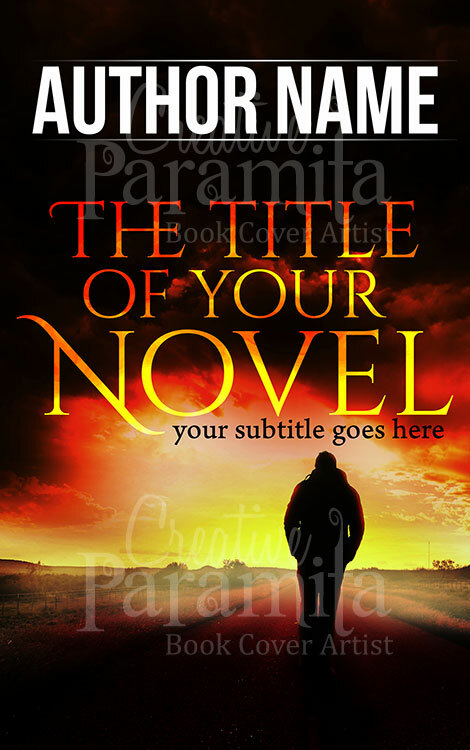 Awesome book cover design for crime action thriller novels available for sale. 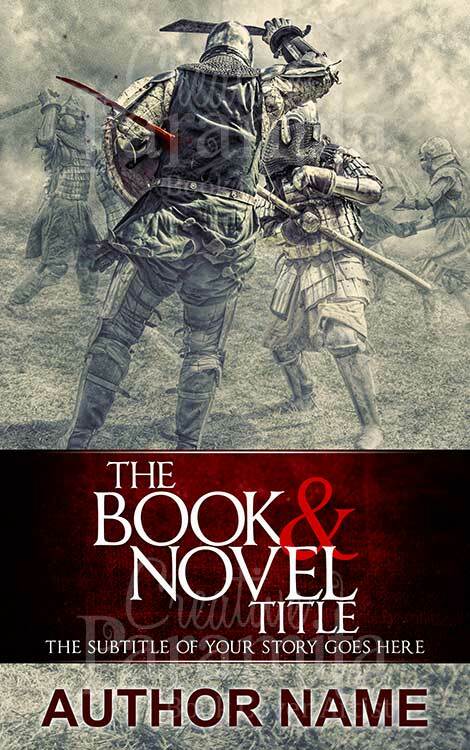 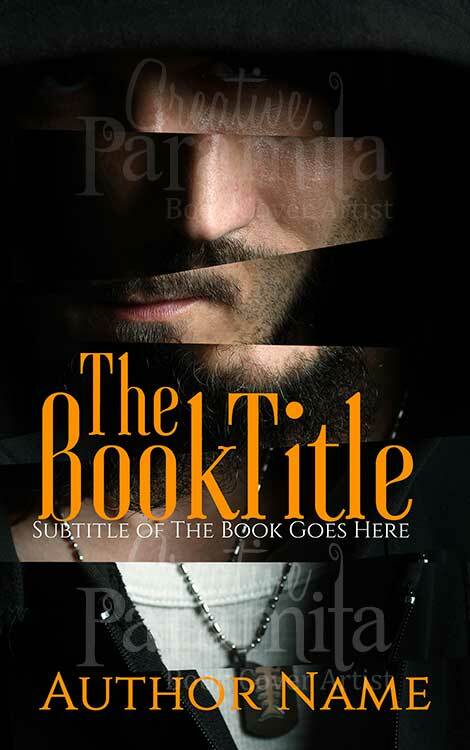 The premade book cover is very unique in its way of presentation and will attract lot of attention to the book. 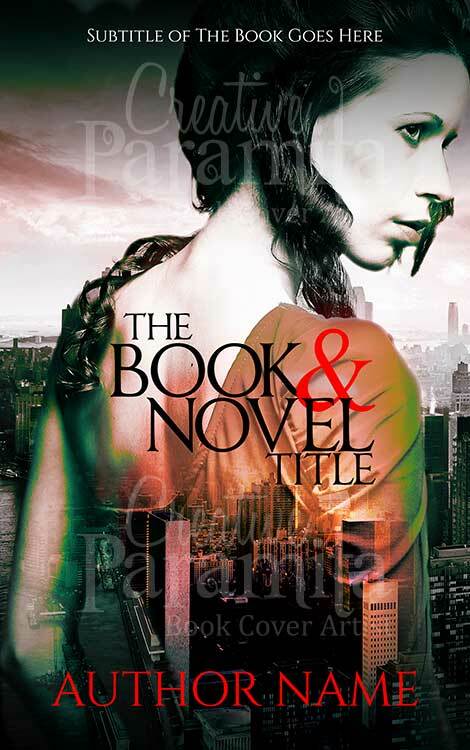 A felonious character is shown in the ebook cover design in a cut off style.